A tough game from both sides where defences were tested through out the game. 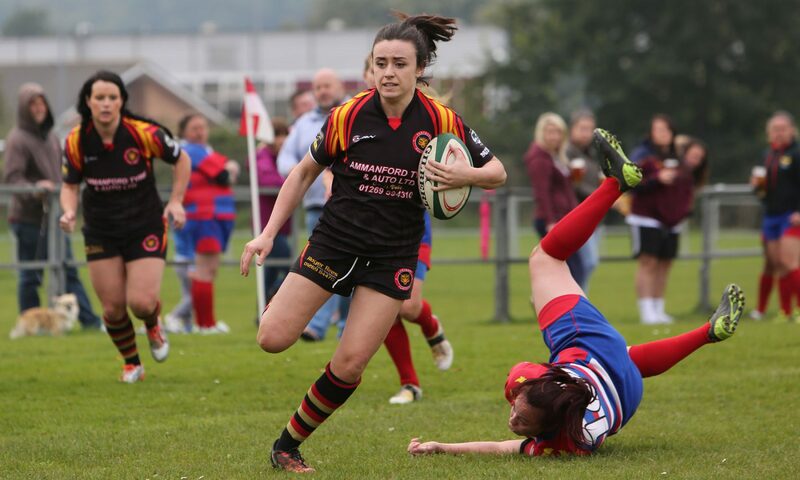 Whitland took an early 9-0 lead with some dubious penalty decisions before the Panthers hit back with tries from Theresa Evans, and Rachel Davies to go into the half time break 10-9 up. With about 15 mins to go, the referee deemed a side entry at the tackle area, and decided to yellow card Jodie Evans. Whilst showing the yellow card, Whitland were allowed to take a quick tap penalty, and the referee issued a second yellow card to Angharad De Smet for obstruction. 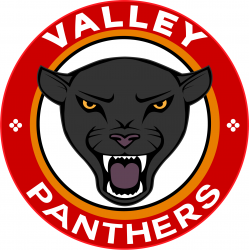 With the Panthers down to 13 players, the situation was then exacerbated by a serious injury to Theresa Evans, reducing the Panthers to 12. The girls stood strong for about 8 minutes and managed to contain Whitland until the 2 yellow cards could return to the pitch. With time running out Whitland managed to make space for a try in the corner for their winger, bringing the score to 14-10 and the referee blew up from the resulting kick-off. Although a tough defeat to take in the circumstances, we do wish Whitland good luck in the second half of the season. A good game from both sides in poor conditions. Both teams ran the ball and spread it wide as often as possible but the visitors came out on top in a thrilling encounter. A tough day at the office against a very tough, well drilled Caernarfon side. We are all very proud of the ladies who kept going to the end despite the score. Congratulations to an excellent and fair Caernarfon side. Good Luck with the rest of the season. This week’s game, away to Whitland Ladies, has been cancelled.